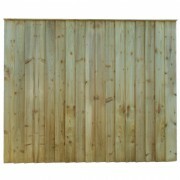 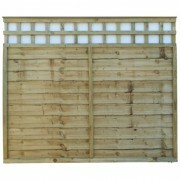 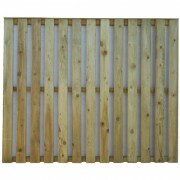 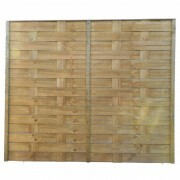 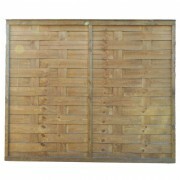 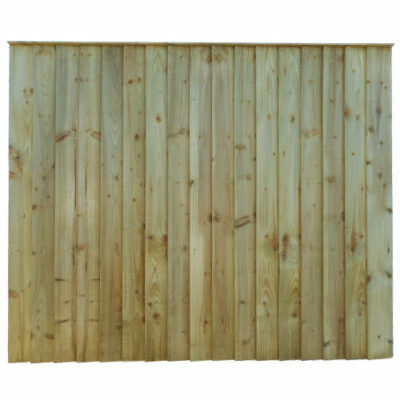 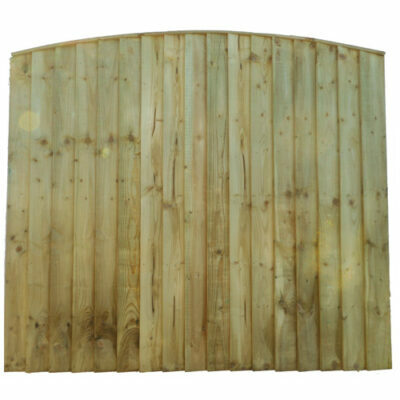 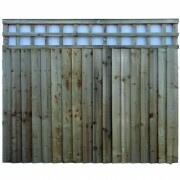 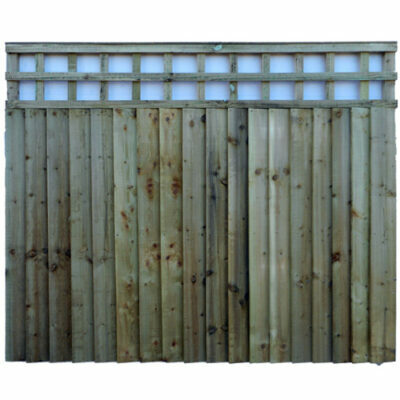 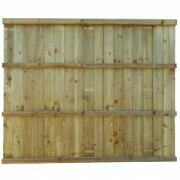 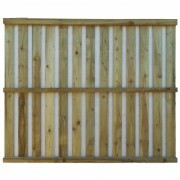 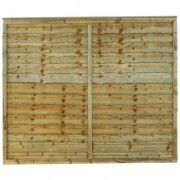 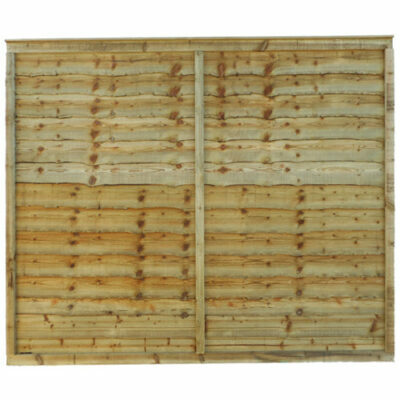 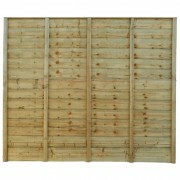 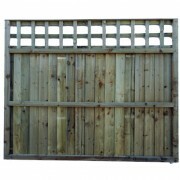 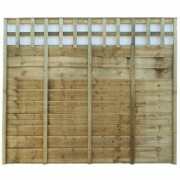 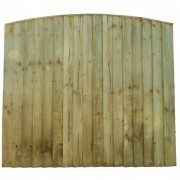 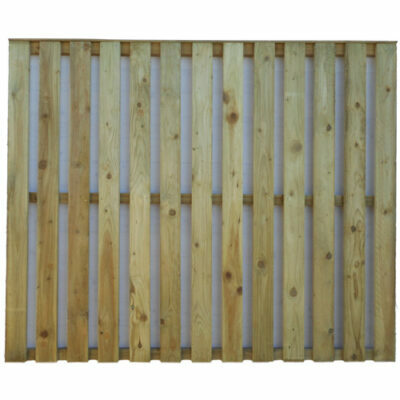 Party fencing panels are up off 8mm thick horizontal rough sawn slats with vertical battens on the front (2) an on the back (5). 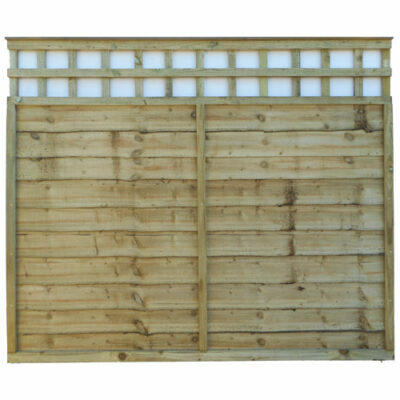 Party panels have a 2" weather cap. 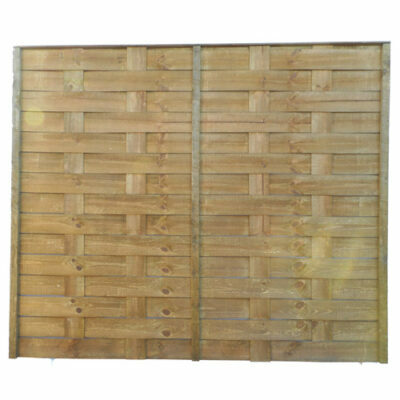 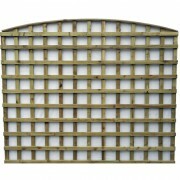 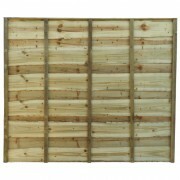 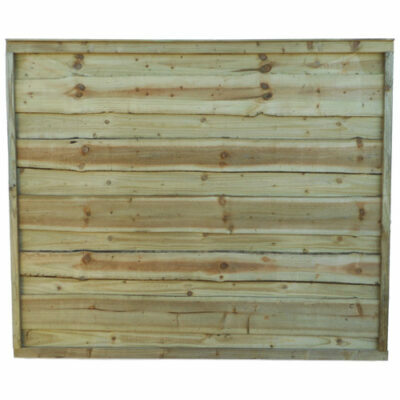 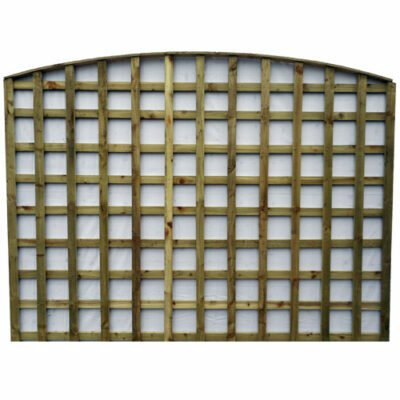 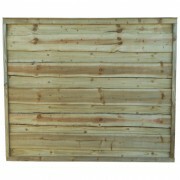 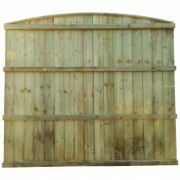 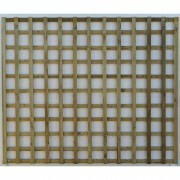 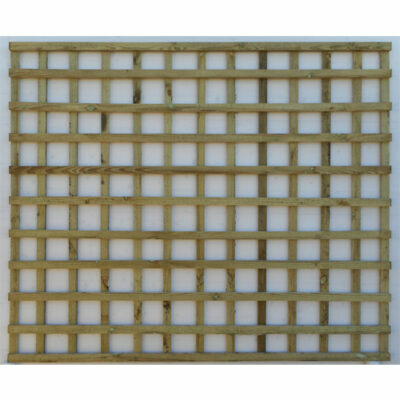 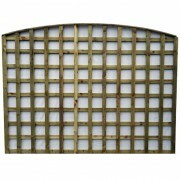 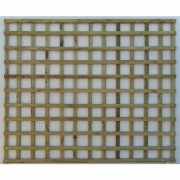 Party panels are tanalised for protection against wood.